Ex-Demo unit with £180 off the usual price! Scroll down for the full product description. FREE UK delivery! This is an ex-demo unit available at a fraction of the usual retail price and coming with a 1 month warranty period. It’s in full working order and the camera itself looks pretty much brand new, the packaging may show signs of wear & tear. 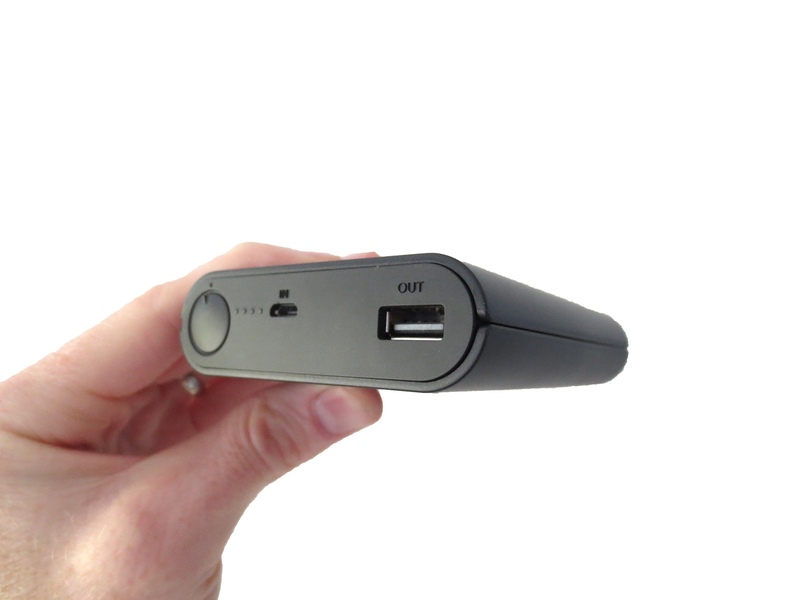 This is the LawMate PB20i, a full HD 1080p covert recording solution that functions and appears as an external USB power bank. The Lawmate PB20i recorder appears to be a generic external USB power bank, it is actually a WiFi & IP enabled complete video recording system. The WiFi connection permits full user control via your smart phone or tablet, the IP connection will allow you to view, record, stream and download content from anywhere in the world (dependent upon internet connection speeds etc). The built-in rechargeable lithium battery will power the PB20i recorder for approximately 8 hours at full HD 1080p. 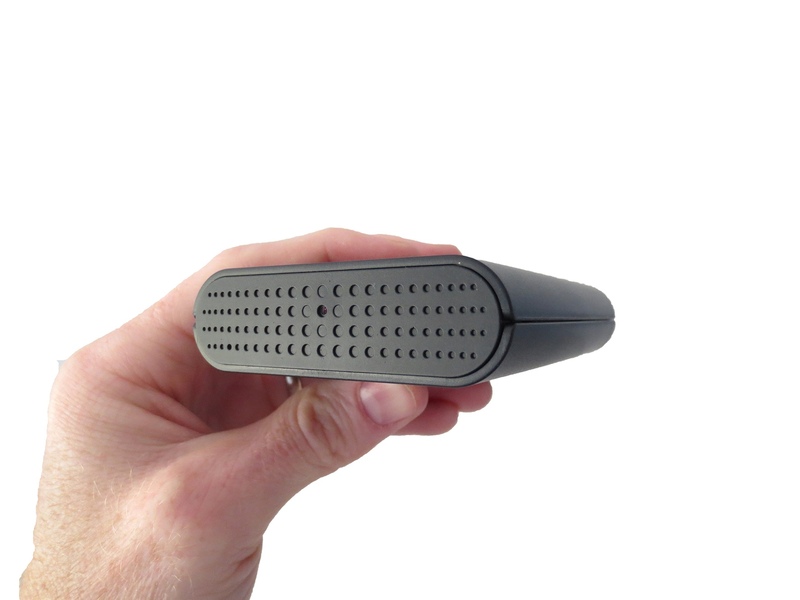 The recorder also has the option to capture video using motion detection or continuous recording. The supplied 16GB card will provide approximately 4 hours of full HD video (1080p HD) or close to 15 hours at WVGA resolution (800×640). 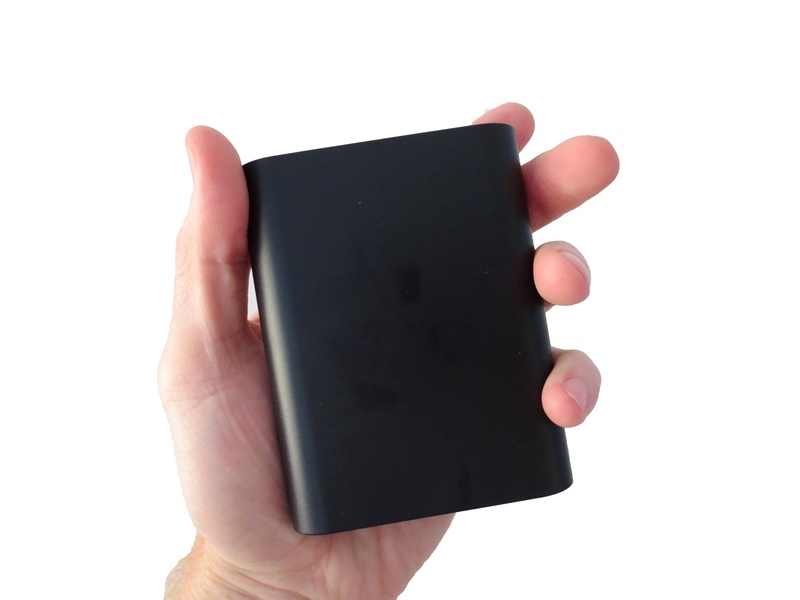 A maximum 32GB Micro SD card can be used with this recording system.